An Exclusive Brand Activation Kit w for any kind of activities in Malls, Offices, Commercials, Exhibitions, Events, Conferences, Seminars etc. 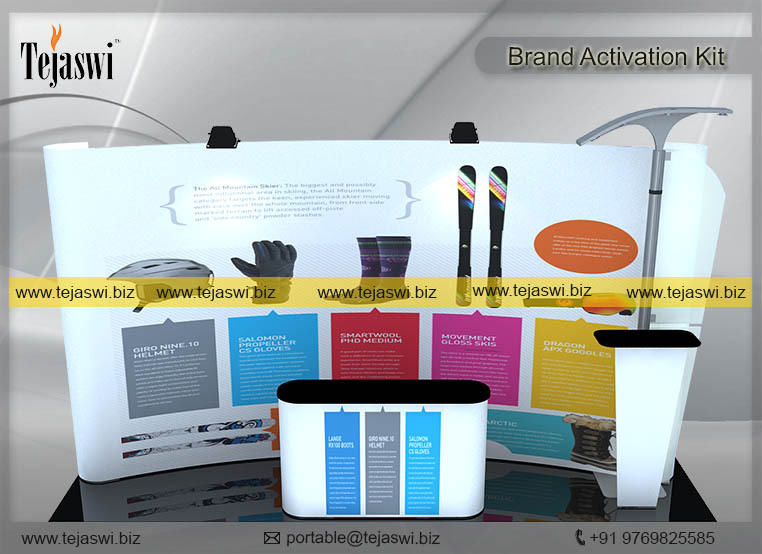 An Exclusive Brand Activation Kit with high quality Brand Graphic and Display Podium, as to create sophisticated look for any kind of activities in Malls, Offices, Commercials, Exhibitions, Events, Conferences, Seminars etc. A Multiple Solution Kit for all the required activities.